What a boring month here! All review posts, and one lonely top 5 list. Once my exams are over (aren't you reading that promise everywhere lately?) I'll work to make everything much more interesting. 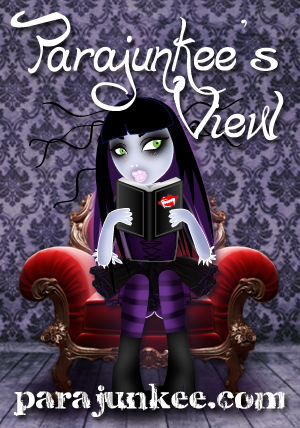 This month for the Debut Author Challenge, I read and reviewed Virtuosity by Jessica Martinez. It was released on the 18th, and my review is linked below. This month I read and reviewed 16 novels that go towards the challenge's goal of reading 100 books this year, bringing my running total up to 157. 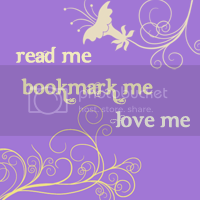 You can see my completed list of the 100 books I read for this challenge here. This month I read and reviewed 3 novels that goes towards the challenge's goal of reading 12 YA books by Australian authors (I'm on 32 at the moment. My new personal goal is 35). Their reviews are linked below, marked by asterisks. November's Book Of The Month is Daughter Of Smoke And Bone by Laini Taylor. My review can be found here. 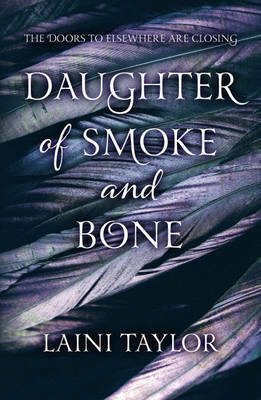 Stay tuned for a Daughter Of Smoke And Bone giveaway tomorrow! (Tomorrow conveniently happens to be one minute away!) The winner of last month's giveaway of Imaginary Girls was Rosetta. So that was October in review. How was your month?